Complete Information about Traffic Court is available at the Traffic Court Website. How do I know if I have to go to Traffic Court? 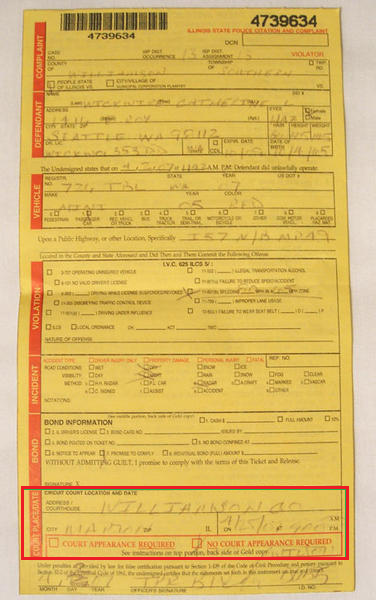 A ticket marked “YOU MUST APPEAR” or “COURT APPEARANCE REQUIRED” is issued for a violation for which the violator must appear in court on the date and time indicated. 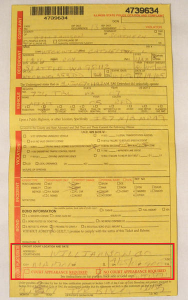 Tickets do not all look the same (see examples)–check your ticket carefully. Why do I have to appear in Traffic Court? The Illinois Supreme Court requires individuals cited for violations which create a great potential for harm or carry mandatory minimum penalties to appear in court to answer the charges. Can they send me to jail because of a Traffic Ticket? 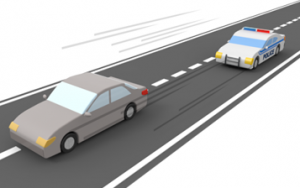 Traffic violations requiring a court appearance are distinguished in the following way: those for which the only punishment on conviction is a fine (petty offenses) and those for which the punishment on conviction can be a jail sentence. 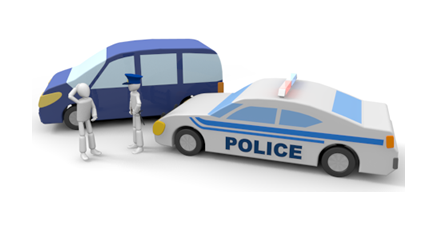 Traffic violations that can result in a jail sentence are known as misdemeanors. Persons charged with such offenses should consult an attorney immediately. Even if they have to pay only fine, a judgment of guilty results in a criminal record which can never be expunged. 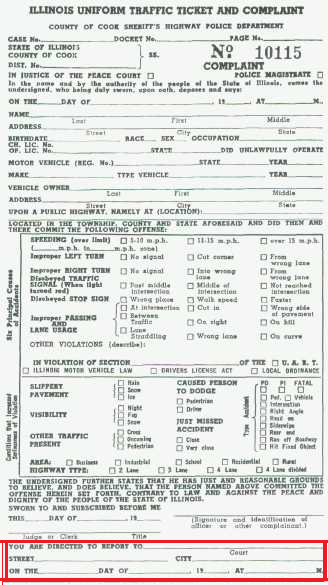 What Traffic Violations are Petty Offenses (NOT Misdemeanors)? 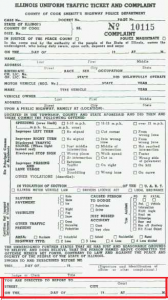 What Traffic Violations are Misdemeanors? What will happen in court on my court date for a Petty Offense? Your trial will be held on that date. 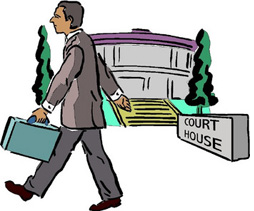 Moving the trial to another date (getting a continuance) will happen only if there is a very good cause. Do I need an Attorney for court for a Petty Offense? What will happen in court on my court date for a Misdemeanor? 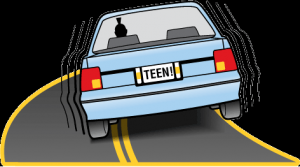 The initial court date for a traffic violation classified as misdemeanor is an arraignment date. This is not a trial date. The trial date will be set at the arraignment. 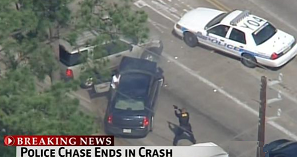 Do I need an Attorney for court for a Misdemeanor? Yes. Persons charged with a misdemeanor should appear in court with an attorney. Illinois Law requires that you have an attorney to defend you if you could go to jail if convicted.